Reflective Insulation, Double Bubble Foil, 24-In. x 10-Ft.
Reflective Insulation, Double Bubble Foil, 48-In. 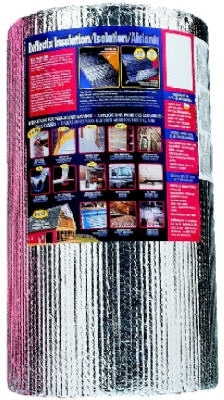 x 10-Ft.
Reflective Insulation, Double Bubble Foil, Staple Tab, 16-In. x 25-Ft.
Reflective Insulation, Double Bubble Foil, Staple Tab, 24-In. 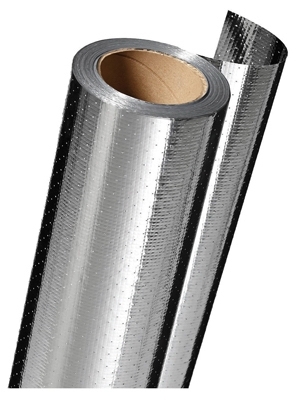 x 25-Ft.
Reflective Insulation, Duct Wrap, Foil, 12-In. x 25-Ft. 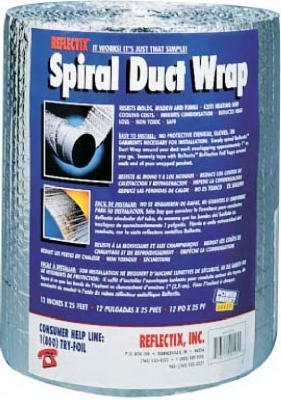 Double Bubble Foil Reflective Insulation, 48-In.